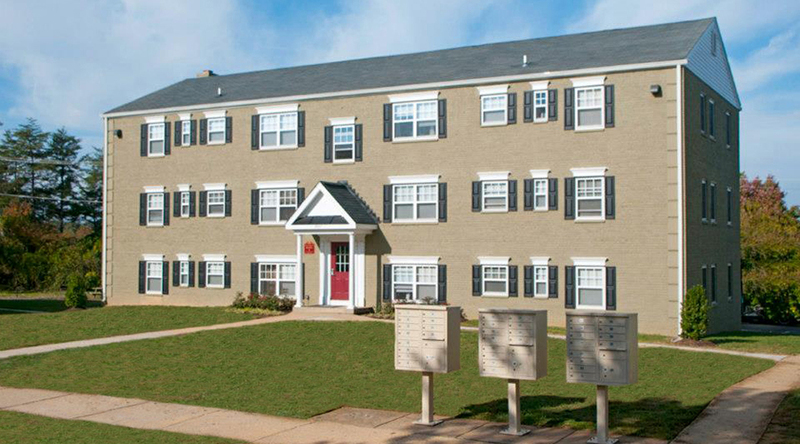 Huntington Gardens is a newly renovated 113 unit apartment community located in a quiet community setting a quarter of a mile from the Huntington Metro Station in Alexandria Virginia. 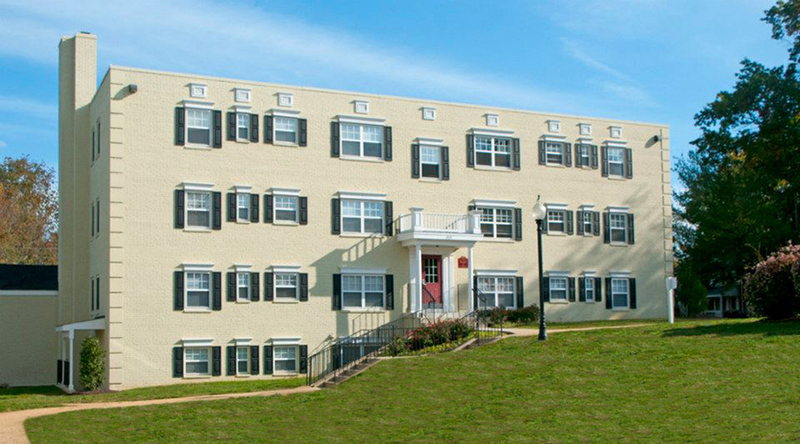 All apartments feature spacious new kitchens with granite countertops, birch wood cabinets, hardwood floors, large closets, and individually controlled heating and air conditioning units. Residents enjoy fitness and business centers alongside private parking and a relaxing barbecue area with a playground. 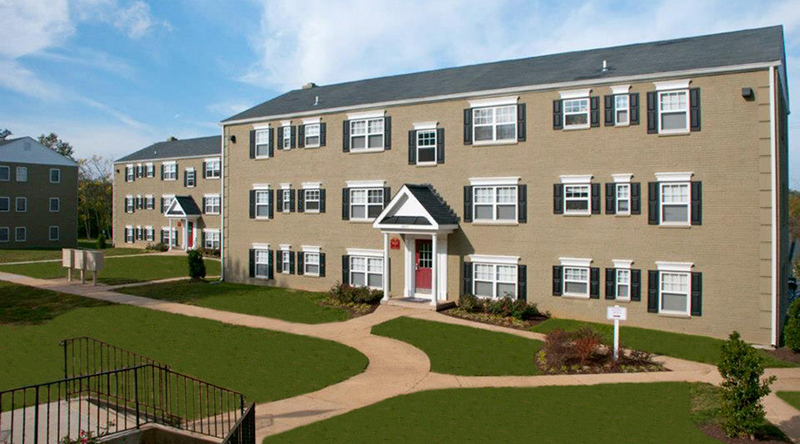 Persimmon purchased the property in 2012 in an effort to take advantage of the tremendous growth occurring in the area around the Huntington Metro and the in the city of Alexandria.